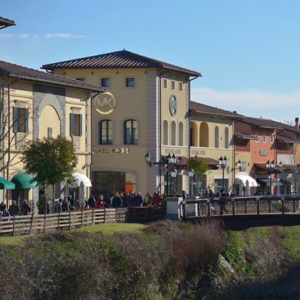 Located in the green heart of Tuscany, just 30 minutes from Florence, Barberino Designer Outlet is the shopping destination where you can browse items from 200 of the most luxurious Designer fashion Brands, including Dolce & Gabbana, Michael Kors, Hugo Boss, Polo Ralph Lauren, Nike, Patrizia Pepe and many more at 30-70% less all year round. You can reach Barberino Designer Outlet with a comfortable shuttle bus service from Florence train station, 4 times a day. Tickets can be purchased online or directly on the bus. Price is €13 per person, round trip. Traveling with the shuttle bus, you will also be entitled to get the ex- clusive FASHION PASSPORT, the discount card which will grant you an additional 10% reduction on the Outlet price. 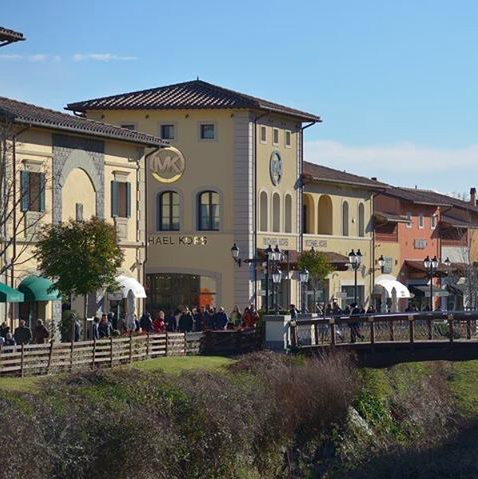 Shuttle bus to Barberino Designer Outlet departs from Florence Santa Maria Novella train station at: 9.30 a.m. –11.30 a.m. –2.00 p.m. – 4.00 p.m.
Return to Florence at: 1.00 p.m. – 3.00 p.m. – 6.00 p.m. – 8.00p.m.